None of these books addresses the largest audience of all–those who know the basics but are not interested in theories and pricing models. They want clear, practical ways to apply these principles to make money and reduce their risks. 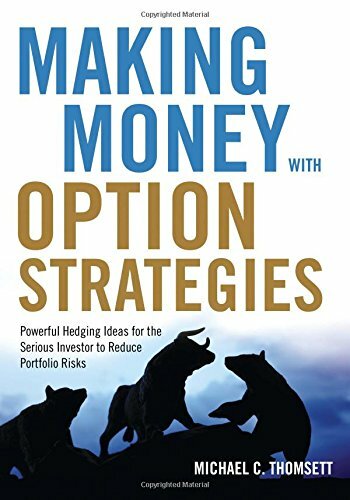 Making Money With Option Strategies is designed for this market.